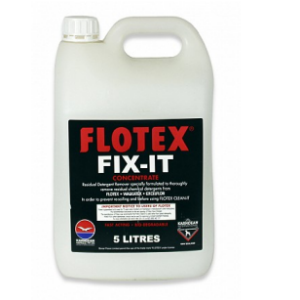 Flotex Fix It is a residual remover detergent specially developed to completely remove residual chemical detergents. Flotex Fix-it regenerates Flotex flooring back to its original condition by neutralising and defoaming any residual chemicals left behind by traditional carpet cleaners. It will do this much quicker than standard rinse-aids. Tonizone air fresheners are blended with natural, delicate fragrances to bring freshness to every room of your home or office. It is suitable for domestic and commercial applications. It has dry formulation leaving no fallout. 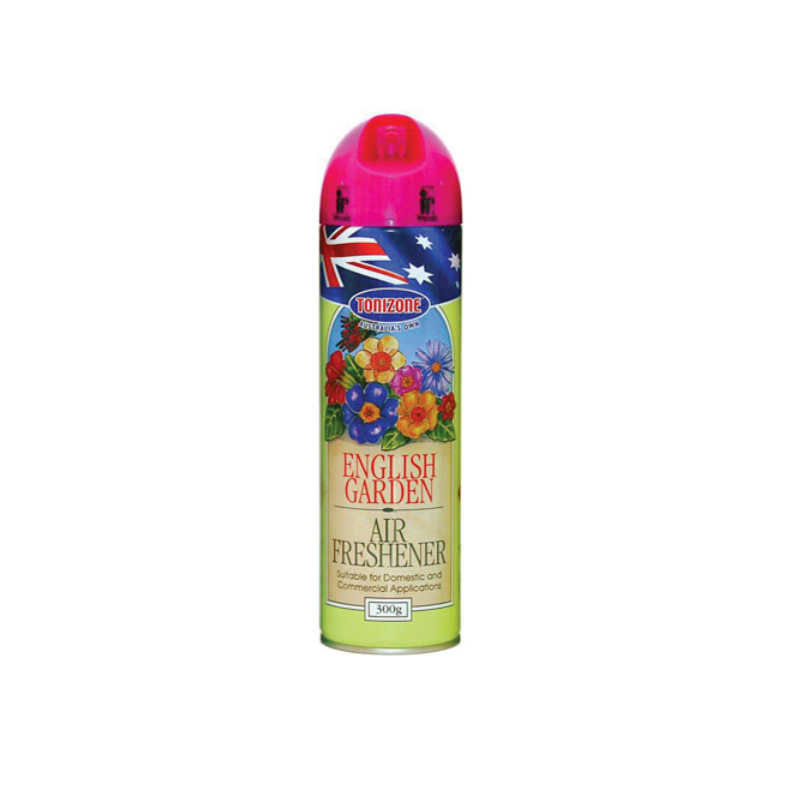 It prevents the area sprayed from being slippery. It can be applied directly on fabrics with no problems. 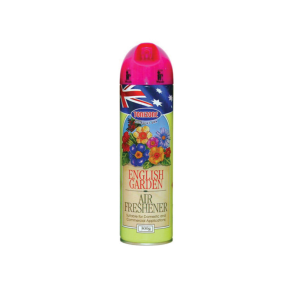 This odour masking aerosol is available in floral or fruity fragrance. 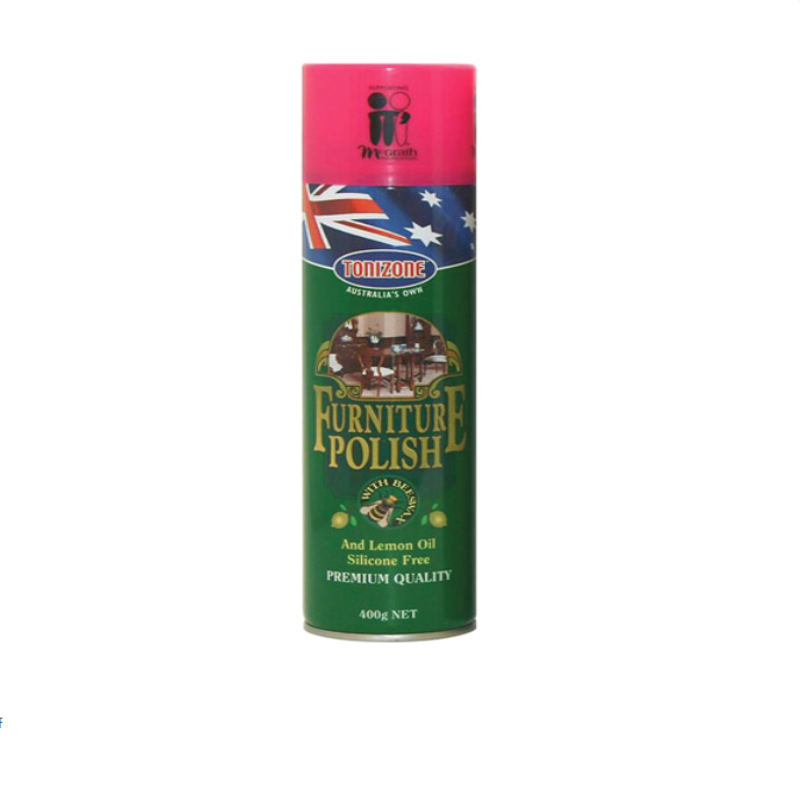 Tonizone Furniture Polish - Lemon is excellent for timber. When cleaning and polishing furniture this requires less effort required compared to waxing. It is a high density product with pure bees wax provides superior coverage. Tonizone Stainless Steel Polish is ideal for cleaning and polishing metal surfaces, such as Stainless Steel, Chrome and Aluminum in the Kitchen at home. Takes the hard work out of cleaning and polishing. This stainless steel cleaner cleans and finishes metal surfaces and leaves no finger prints. It brightens the surface as it polishes. It is recommended by Fisher and Paykel.